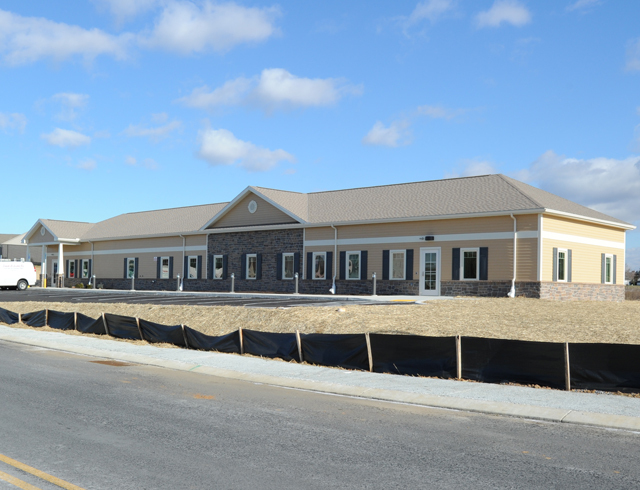 WPPSEF partnered with Women-In-Need (WIN) in Chambersburg, PA to help build a new 11,070 square foot shelter designed to meet LEED standards. The WPPSEF grant, in the amount of $100,000 was used to co-fund the acquisition and installation of four (4) ENE24 evacuated tube solar thermal panels for hot water production, a heat recovery ventilator, and a variable refrigeration volume (VRV) heating/ cooling system. The new shelter is providing additional living space for women and their children, a secured courtyard for children to play, space for job training and consolidation of program services in one location to offer easier access for victims. WIN has helped to support victims of domestic and sexual violence since 1977 with their free and confidential services to over 1700 victims per year in both Franklin and Fulton Counties. WIN moved into their new building in January 2016.